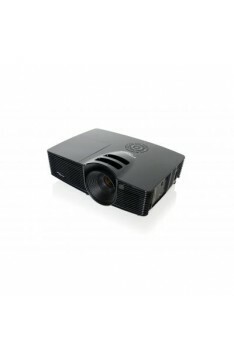 The initial cost of a laser projector is higher than a conventional lamp machine, however, due to the efficiency of the laser the cost of maintaining the system is much less. 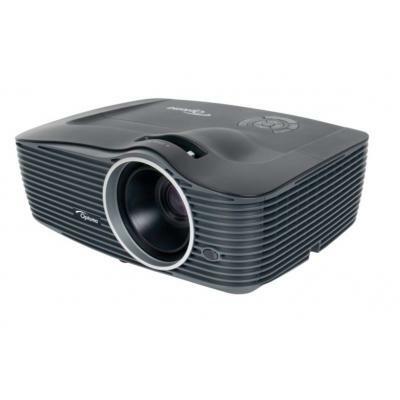 The initial cost of a laser projector with approximately 5000 lumens will be substantially higher than the cost of a LCD/DLP lamp projector. However we must also factor in the cost savings on electricity, maintenance and potential downtime over those 20,000 hours of use (laser lifetime). When you amortize over time, the cost levels out quite a bit. 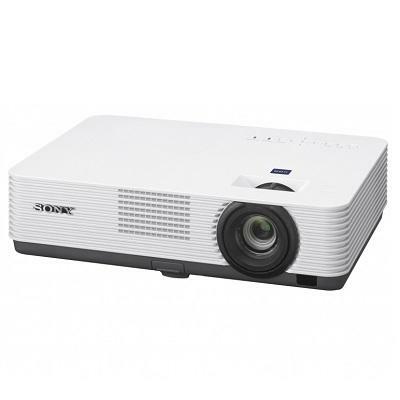 And if you put a price tag on aggravation (maintenance, replacement bulb cost, noise, heat, dimness, etc), and a value on image quality and brightness, well then the laser projector will ultimately seem a good bit cheaper and well worth the initial cost. 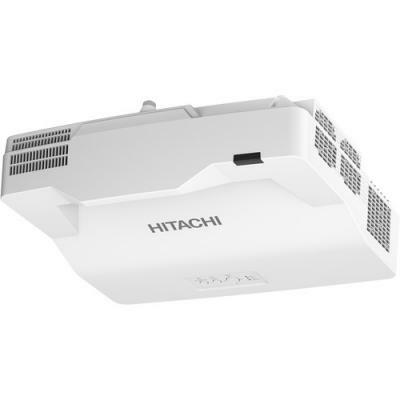 ·Is it to be portable or installed ? ·What features do I really need ? ·Which picture resolution would be most suitable for you 4:3, 16:9 or 16:10 ? ·How much is it going to cost ? ·The answer to these questions will decide the type & model most suitable. 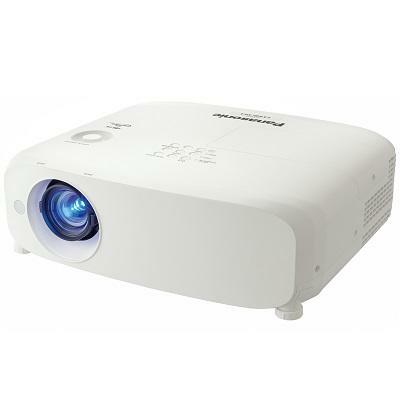 We can assist in navigating through these & making a recommendation, email: info@aceaudiovisual.ie or 01 4509967. Please see below a selection a selection of makes and models we can offer. 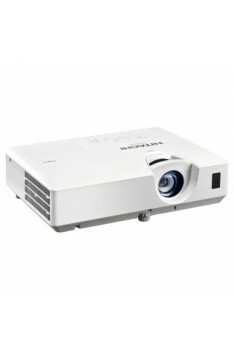 3,300 lumens Meeting Room ProjectorResolution: XGA (1024 x 768)Contrast Ratio: 2000:1Lamp life: 6000.. Bright projection Project bright vibrant presentations effortlessly any time of day. 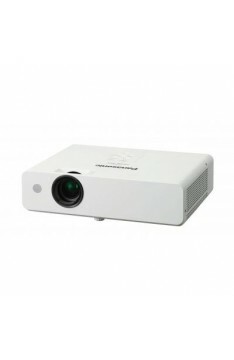 Designed f..
High Brightness and High Contrast in a Lightweight Body A brightness level ranging from 2,800 lm ..
Clear High Brightness for Small Well-Lit Meeting Rooms 3,600 lumens of high brightness enable c..
With detailed XGA resolution and the versatility to be positioned just about anywhere, this durable .. The compact size in combination with light weight makes the V Series easy to place it wherever you n.. 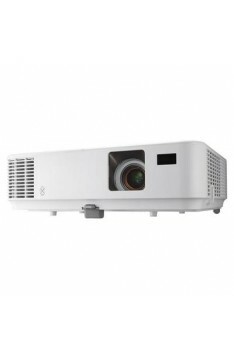 The VPL-DX241 XGA projector is a cost-effective yet fully-featured choice for clear, bright presenta.. 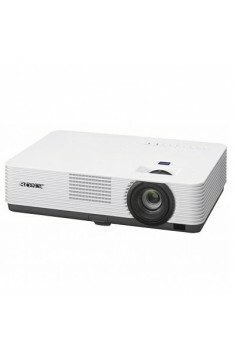 Present clear, bright images, with flexible connectivity and low running costs, the VPL-EX575 proje.. 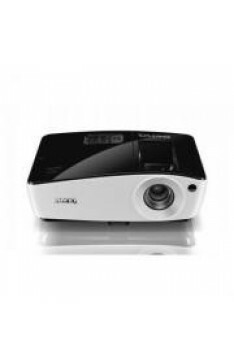 Create an inspiring classroom with this bright and vivid XGA projector that's capable of producing a.. Bright projection Project bright vibrant presentations effortlessly any time of day. 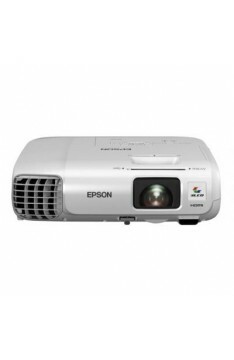 Designed ..
LCD, 3800 lumens, XGA resolution projector Lamp and filter replacement cycle of up to 10,000 hours.. 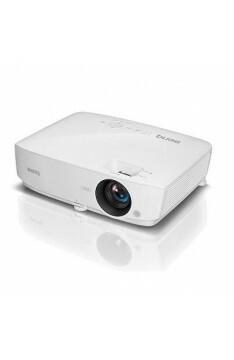 The VPL-DX271 XGA projector is a cost-effective yet fully-featured choice for clear, bright present..
World-Leading SmartEco Technology for a greener environment. 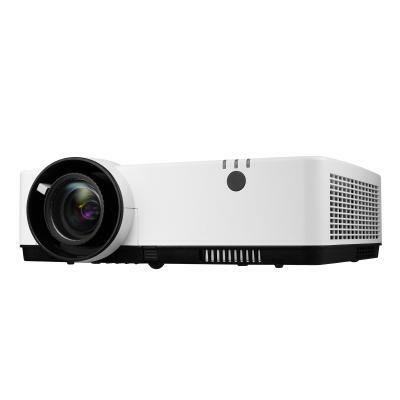 As the first DLP brand to incorpor..
Meeting Room Projector3,000 ANSI Lumens, WXGA FeaturesBrightness 3,000 ANSI LumensNative resoluti..
3,100 lumens WXGA desktop projectorBright, efficient, easy-to-use projector for classrooms and mee..